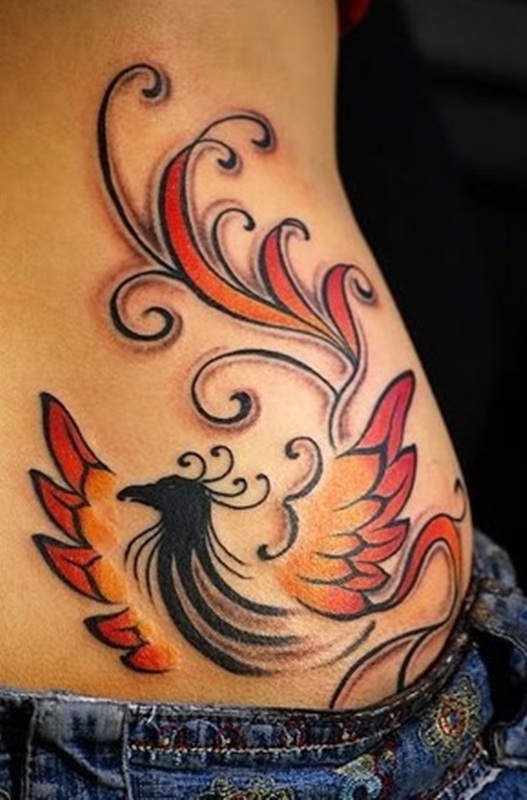 Tattoos have a way of being part of our lives in one way or another. 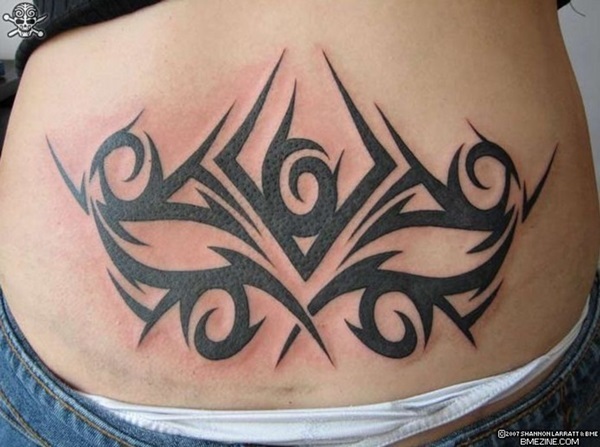 They have been considered everything from being something intensely personal to a sign of rebellion at one time or another. 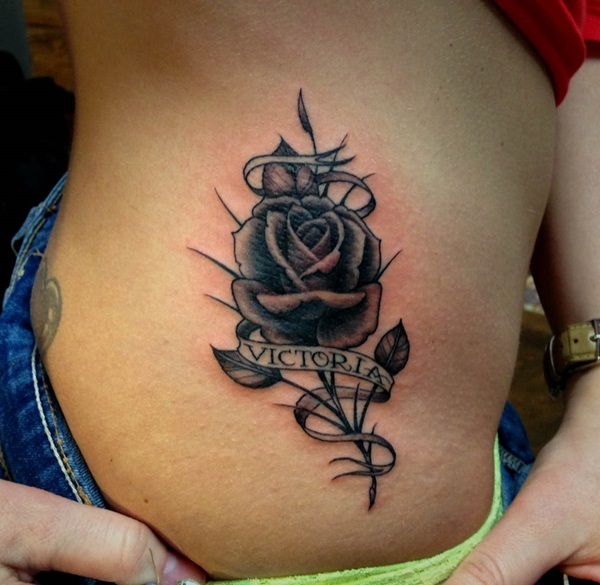 However, the fact is tattoos are here to stay and becoming increasingly popular. 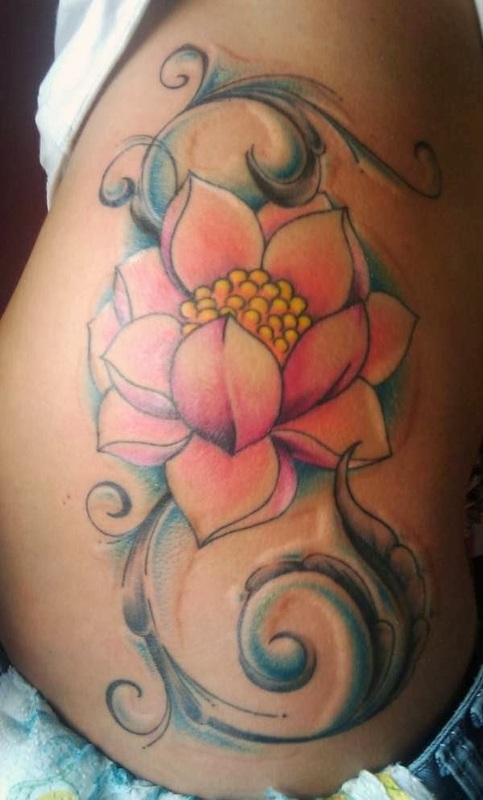 While tattoos are constantly being categorized into many segments, there is no doubt that some are considered very feminine tattoos and some as quintessentially male. 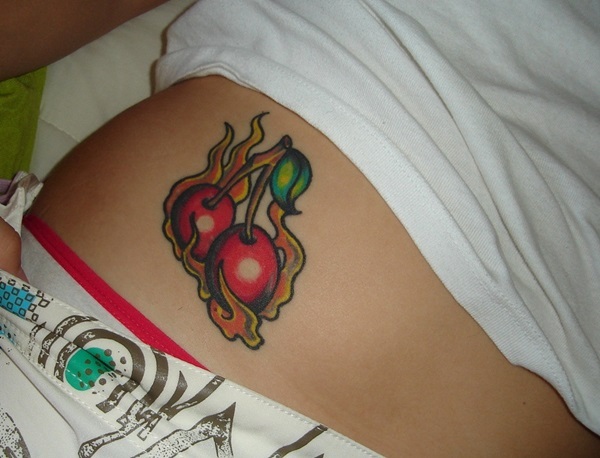 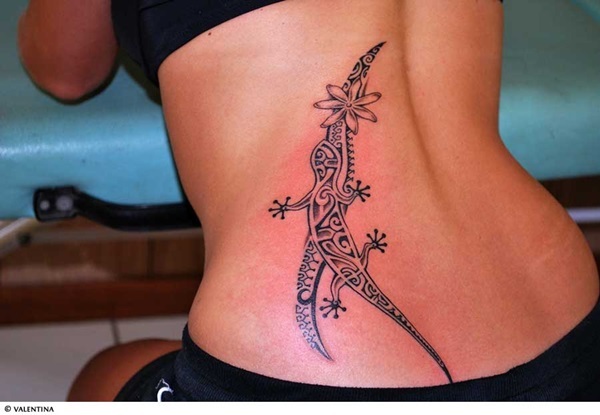 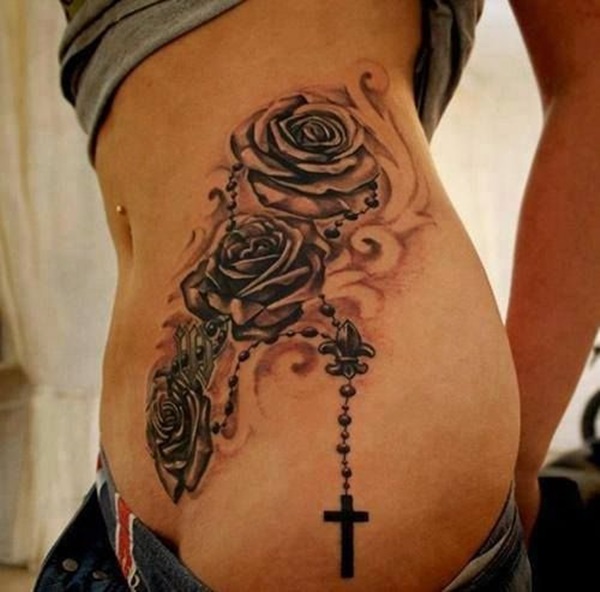 Among the typically feminine tattoos are hip tattoos. 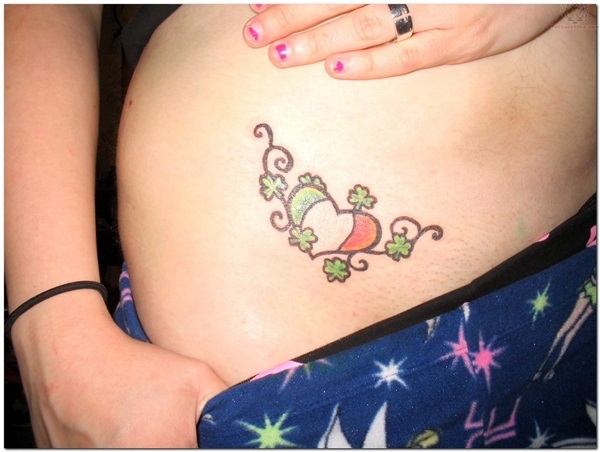 In case you are considering one but are afraid of something permanent, then you can learn how to make a fake tattoo. 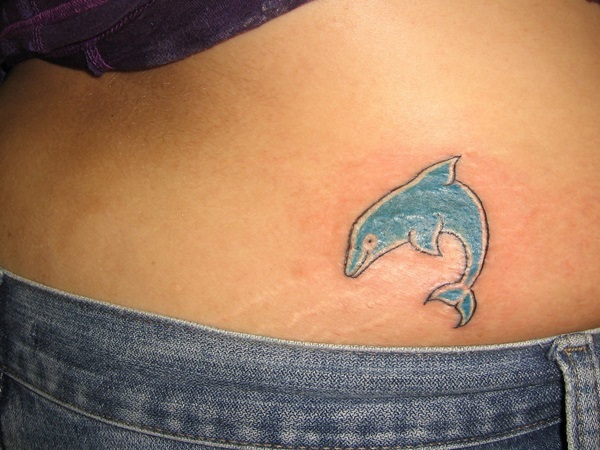 This way you can find out how it looks before you try it on permanently. 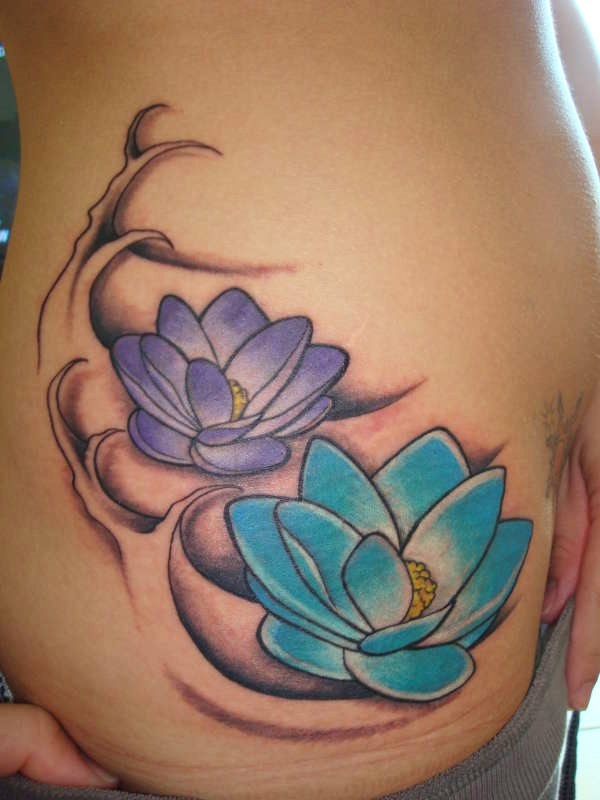 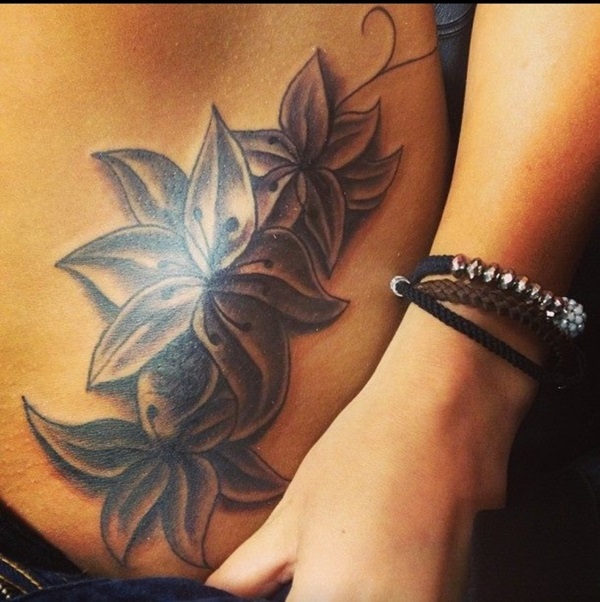 You can also look up tattoo designs that tend to be preferred by women like lily flower tattoos for girls – the meaning and design choices to know more. 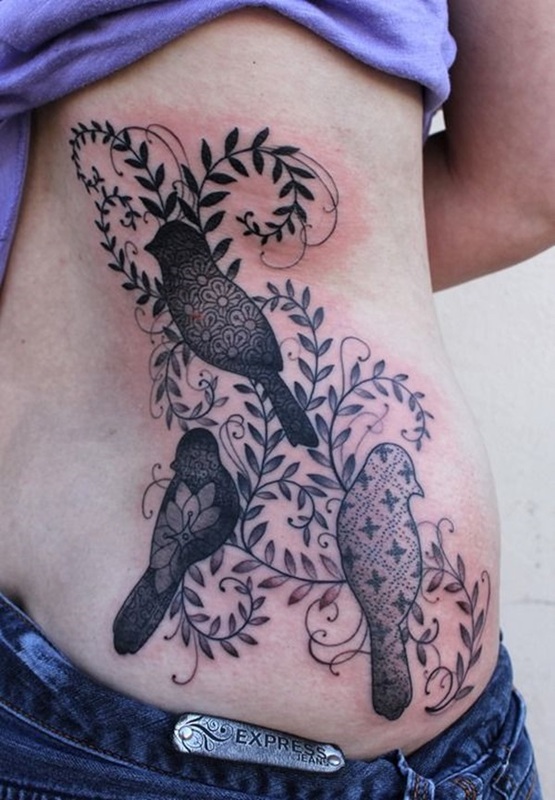 Or in case you are the kind that like a walk on the wild side of nature then you can look up other design choices. 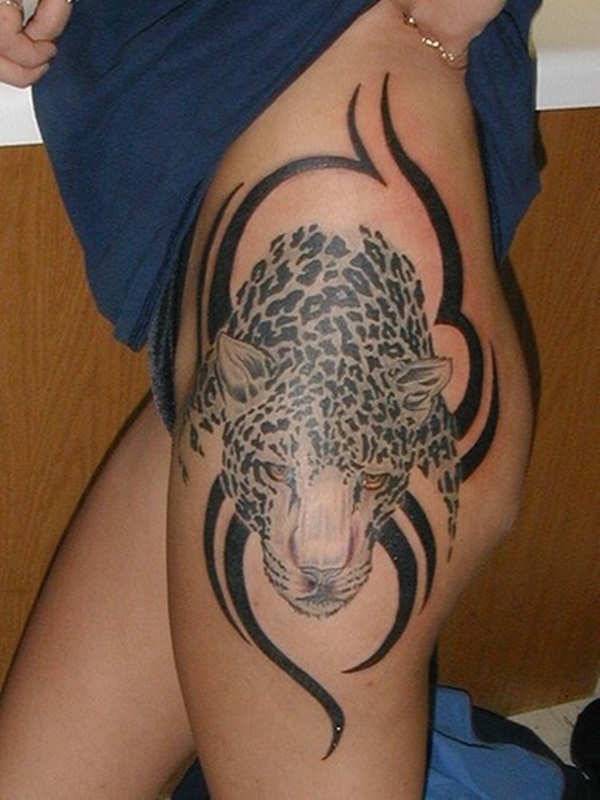 One of them is these amazing lion tattoo designs with some interesting insights.